Rest assured knowing that your workplace or home is protected in the event of fire. Life Saving Cube contained varieties types of safety equipment including Smoke Hood, Escaptor Plus, Evacuation Plan and etc. 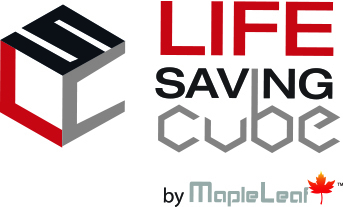 Life Saving Cube continues to demonstrate the important of the extended security by providing quality products, in large volumes and customize to your specification and branding if required. Create a safer environment for a peace of mind. Quality products and services is our goal.